In an emergency situation, understanding one’s rights as a patient isn’t a luxury—it’s the law. With more than 46 million people in the United States speaking a language other than English, the demand for qualified medical interpreters is greater than ever. ICD Interpretation offers the complete solution for increasing language access and reducing interpretation costs by combining Video Remote Interpreting, On-Site Scheduling and total system administration into one platform with full HIPAA compliance and encrypted (AES 128 bit). Our advanced VRI system connects limited English proficiency patients with interpreters quickly and securely. Access to highly-trained medical interpreters enhances the patient experience while drastically cutting costs by shortening interpretation times with more effective communication and eliminates travel expenses. Our on-demand VRI reduces the risk of late or missed appointments by interpreters, and eliminates physical exposure of interpreters to patients in sensitive medical environments. High speed connections to over 300 languages supported through the platform, all patients will leave with a better understanding of their health and rights. Our interpreters are medically certified in VRI and OPI confidentiality policy, and our Smart Reconnect System automatically reconnects you to the same interpreter in case of network failures. Field Encryption • 256-bit version of SHA encrypts database fields including email addresses, address information, phone numbers, and patient personal identifiers. Communication Encryption • All endpoints for communication are fully encrypted with TSL/SSL Access. 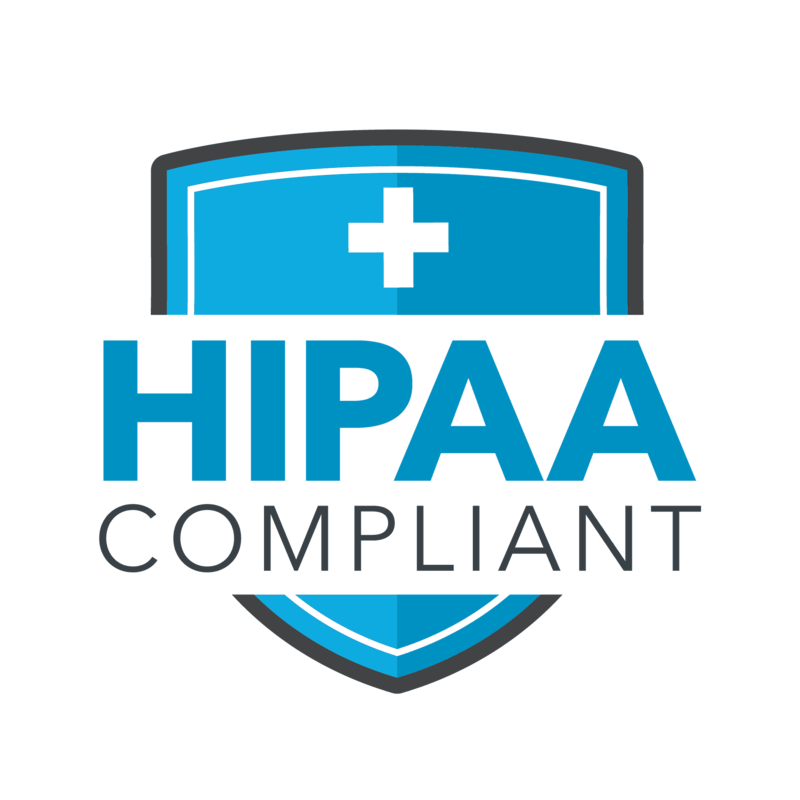 Infrastructure • Cloud-based, highly scalable data centers in alignment with the best security practices and industry-specific standards including HIPAA and Cloud Security Alliance. 1080p• High resolution video, and more than 30 fps. ICD Interpretation is dedicated to improving communication in the medical field, and we offer 24/7 support to ensure that all parties feel comfortable with the platform.